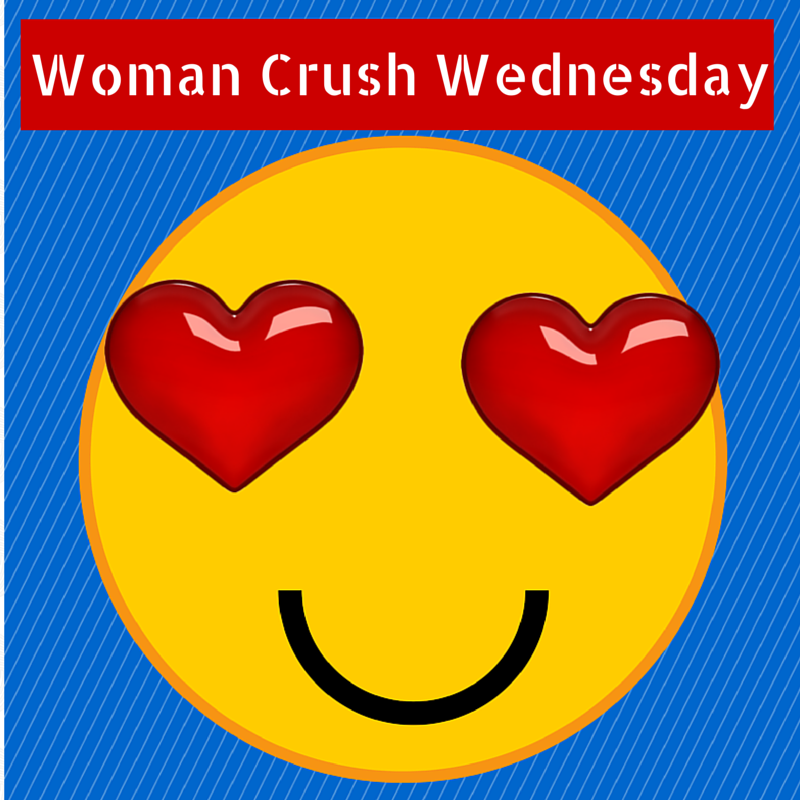 As promised last week, I am posting another round up of our amazing Woman Crush Wednesday recipients. 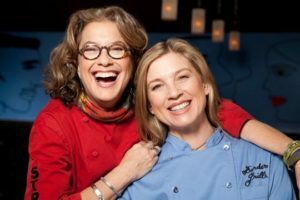 Not only because there were too many fab chefs since the last roundup to cover in one post, but also because I will be traveling today. Hubby and I are headed stateside and I don’t think the flight attendants on Aer Lingus would be too happy if I busted out in my bad sining and dancing routine while I did a cooking tutorial. 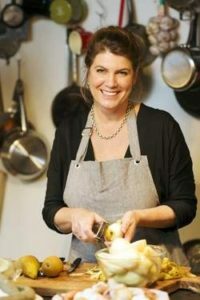 But next week I’ll be able to do a delicious recipe from another inspirational culinary queen. Until then let’s look back at some of the honorees that have graced these blog pages and snapchat airwaves! 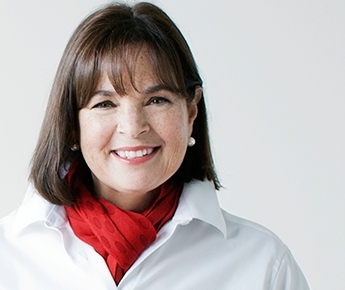 Ina Garten, the Barefoot Contessa, happens to be my best friend’s favorite chef. And she literally has every book the American superstar has ever published. So when I was in L.A. in May staying at my friend’s house I figured I just had to make one of her recipes. Since I am a self admitted peanut butter addict, I was eager to bake the Peanut Butter and Jelly Bars. And wow they were beyond delish. Please, click here to get the recipe and bake them yourself. If you don’t want to, then message me and I’ll bake them for you. Though I might eat 99% of them before I mail them to you! Skye Gyngell is an Australian chef living in London. 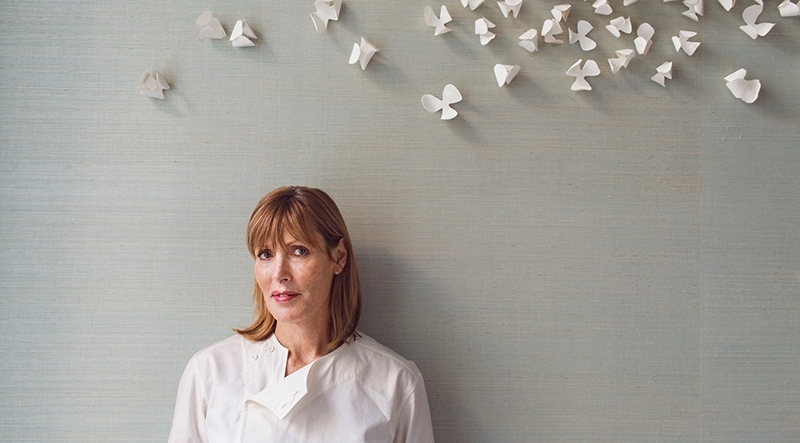 She has gained massive acclaim for her restaurants, and is currently at the helm of Spring. Hubby and I went there for a Foodie Fieldtrip Friday. It was not only stunning but also ethereal. It seems daunting to take on a Michelin Star chef’s recipe library, but I chose a wonderfully easy but flavorful Poached Chicken Salad. 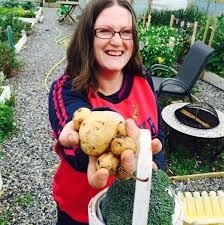 If you’d like to say you cooked a dish from the fab Skye click here. Even if you don’t you’ll surely be inspired by her story which I shared as well. Yvette Van Boven and I met at the Ballymaloe Lit Fest in May. I told her I wanted to do a Woman Crush Wednesday for her. I’m not sure if she knew what that entailed. But hopefully she was happy enough with the way her gorgeous soup turned out in my humble hands. Yvette lives in Amsterdam and her food rocks! She knows about flavors and what I love is how she illustrates and styles her cookery books. Her food is very accessible so if you’d like one of the best soup recipes ever, click here for the Sweet Potato Soup from heaven. I had the pleasure of meeting Rozanna Purcell at the Irish Blogger Conference in Dublin back in April. She’s probably one of the most physically beautiful women I have ever seen in person. My eyes hurt from her gorgeousness! But hand on my heart, she is so down to earth and friendly. She was kind enough to accept my very naughty S’mores Bars and we had a good chat. What I love is how she is reinventing herself from a beauty pageant winner and model to a food advocate. And her recipes are not only good for you, but quite honestly, awesomely delicious! Click here to get tempted by her chocolate protein balls. 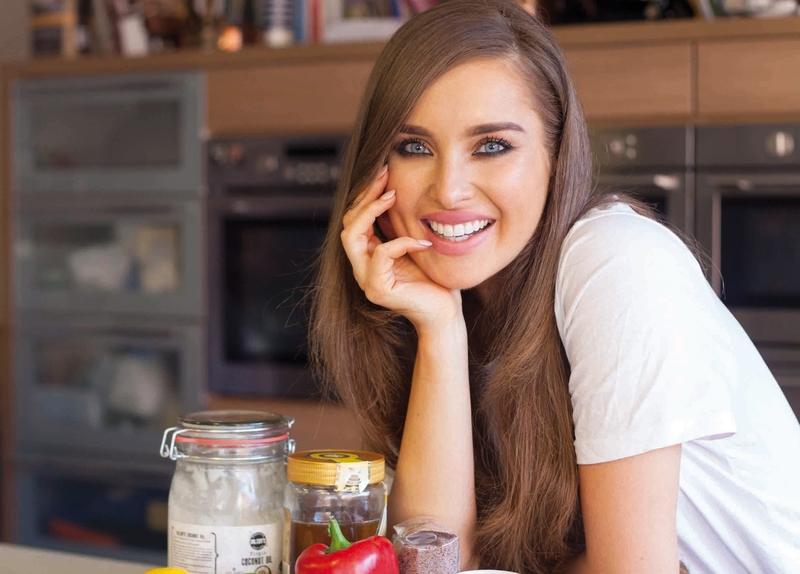 Caitriona Redmond is a household name in the Irish foodie world. Her blog Wholesome Ireland is my go to for tasty food that isn’t too difficult to make and won’t break the bank. Speaking of bank, the bank of recipes she has is phenomenal. She is one of the most prolific writers out there and has a heart of gold. I absolutely love her and feel so honored to know her in real life. One of my fav Foodie Fieldtrip Friday adventures was with her and her sister Olivia. And her Chicken Curry recipe that I recreated for her WCW was out of this world wonderful! Click here if you too want to have a super dish, a curry in a hurry at home! Silvena Rowe‘s Woman Crush Wednesday honor came at an emotional time. Istanbul suffered devastating terrorist attacks. Hubby and I had just spent an amazing time there so I was very shaken. But that is why I decided that showering her with LOVE and highlighting the amazing Turkish food she creates would be therapeutic. And indeed it was. Silvena is a powerhouse in the kitchen. 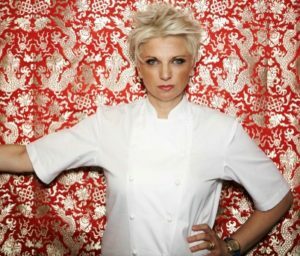 In a profession dominated by males, she puts her own stamp on the culinary realm and we are all blessed for that. I actually made three dishes of hers for a delish dinner. Click here to see the chicken, rice and salad from this gorgeous gourmet gal. 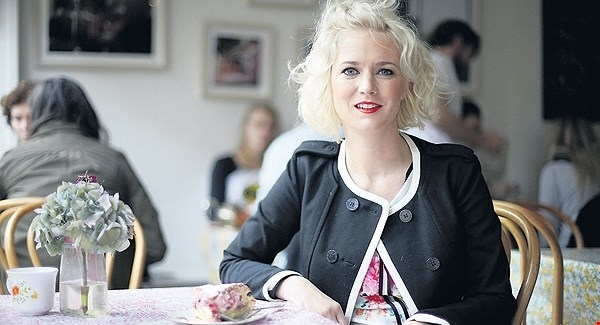 Michelle Darmody owns one of my favorite cafe’s in Dublin. I’ve been numerous times and each time have had a wonderful experience. So it was an utter pleasure to crush on Michelle and make her Chocolate Biscuit cake which is featured in the Cake Cafe cookbook. She is a true lady, and her quirky little oasis in city center is always on the “best of” lists for a reason. And this recipe is not only easy, but a lovely version of a classic. Just thinking about it makes me crave it! 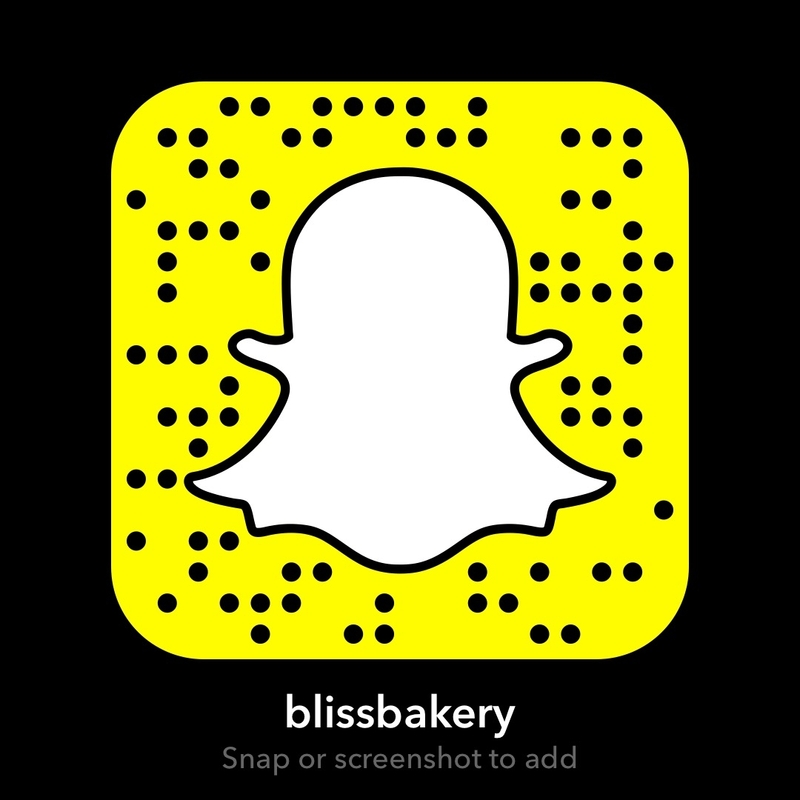 If you click here for the deliciousness I guarantee you a happy experience! It is such a pleasure to shine the light on these women who have inspired me and others! Sharing LOVE and creativity through food is a true art. These are only eight of the 42 chefs I’ve highlighted this past year. Each one unique and each one as special as the next. I feel like the luckiest person in the world to be able to share them and their recipes with you. Which is why I am so bummed that I won’t be cooking today. But I am looking forward to next week. Hope to see you then!